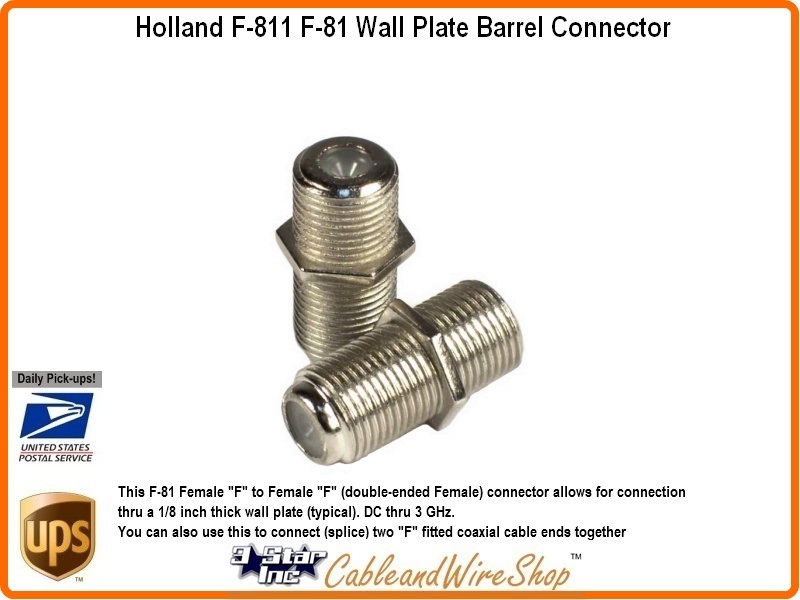 This F-81 Female "F" to Female "F" (double-ended Female) connector allows for connection thru a 3/32 inch thick wall plate (typical with common, nut recessed style). You can select the washer and nut needed to fit a wall Plate from the accessory box above. This F-81 is 11.6 / 8.1 mm. (long side/short side) with a total length of 21.2 mm. DC thru 3 GHz. You can also use this to connect (splice) two "F" fitted coaxial cable ends together. Use on Satellite TV and Cable TV Antenna Frequency connections. Use this Barrel Connector for passage of signal through wall plates or use as a F connector splice. 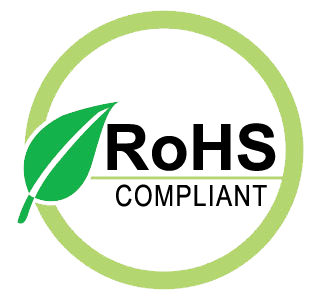 Safe for DC Voltage / Current passing and Frequencies up to 3 GHz.